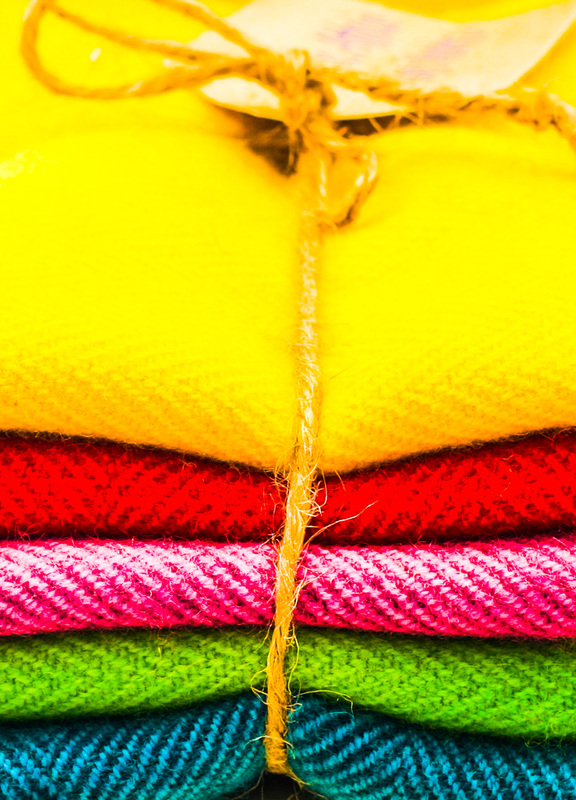 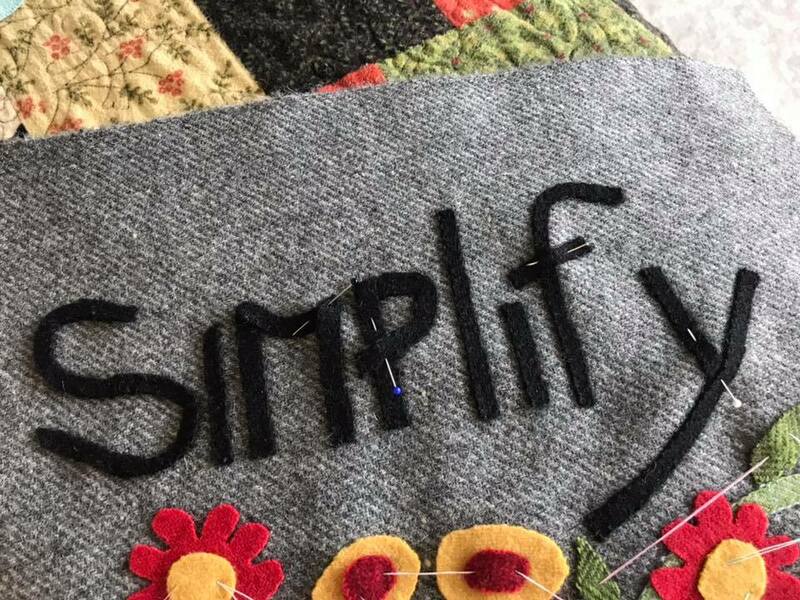 Fabric Affair:Aurifil Lana Wool Threads. 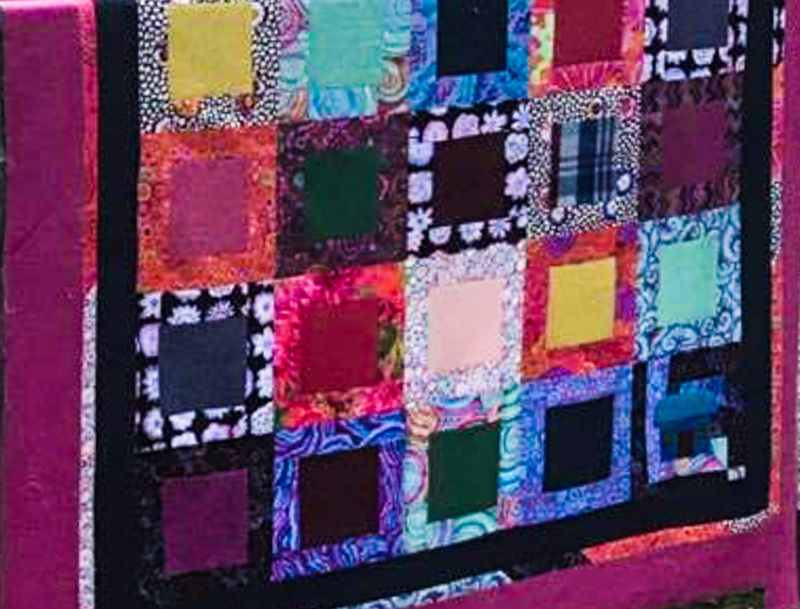 Fabric Affair:Hand Dyed Wool Textile Club Registration. 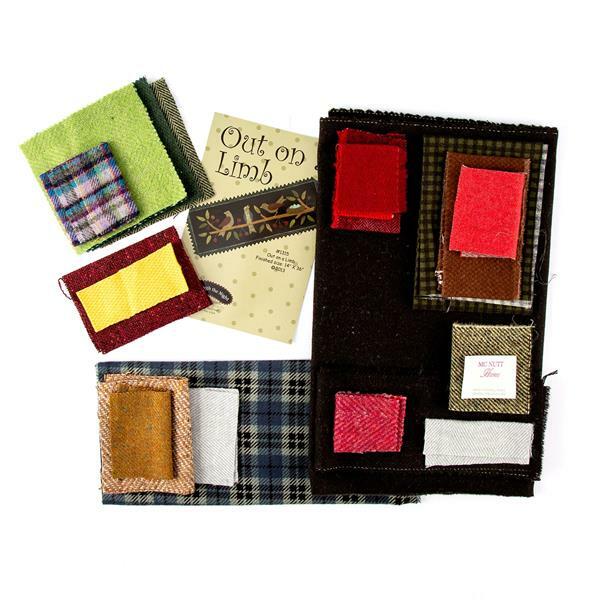 Fabric Affair Bonnie Sullivan Design Table Runner Kit. 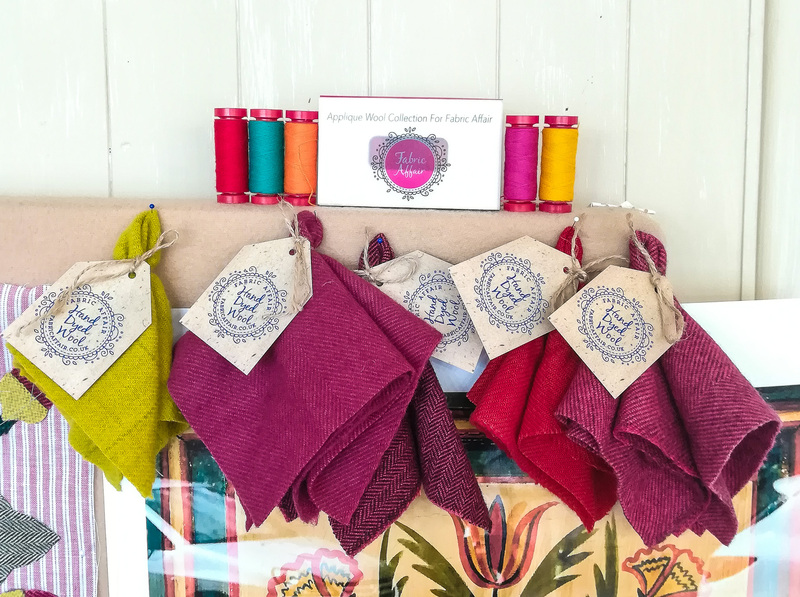 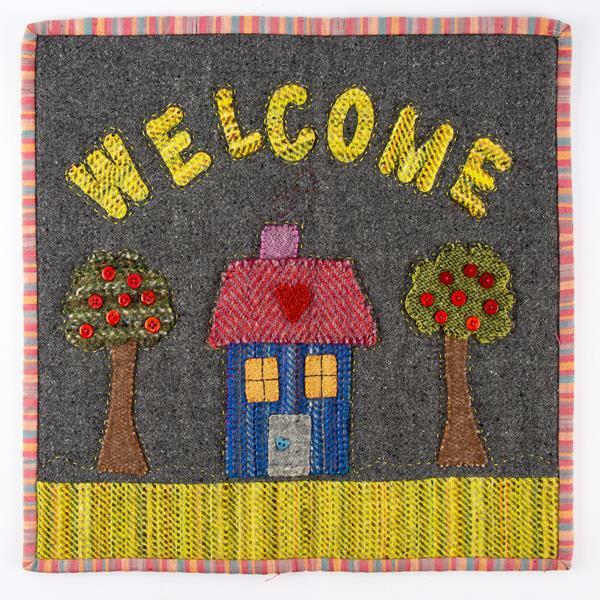 Fabric Affair:" Fat quarter bundle"
Fabric Affair: "Welcome tweed wall hanging". 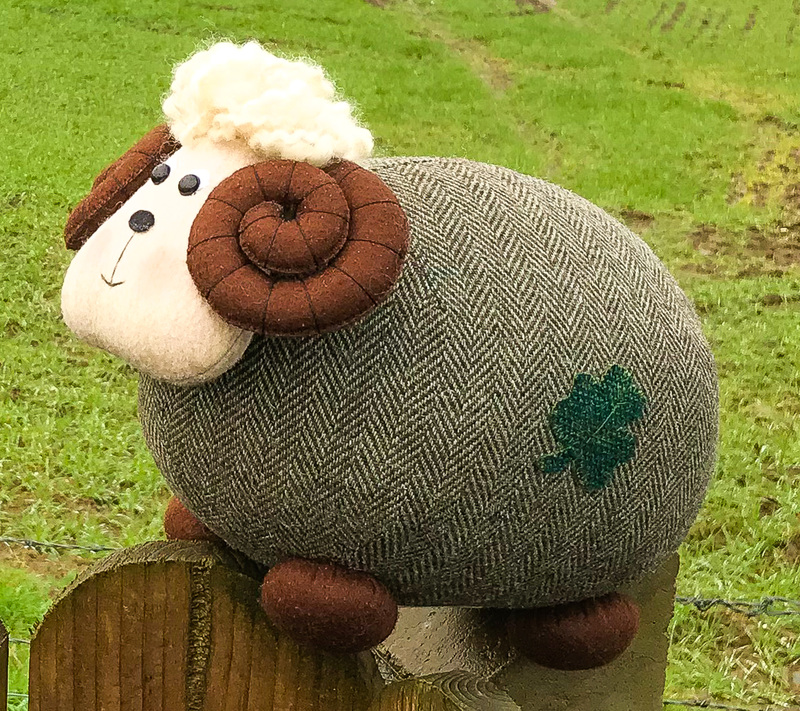 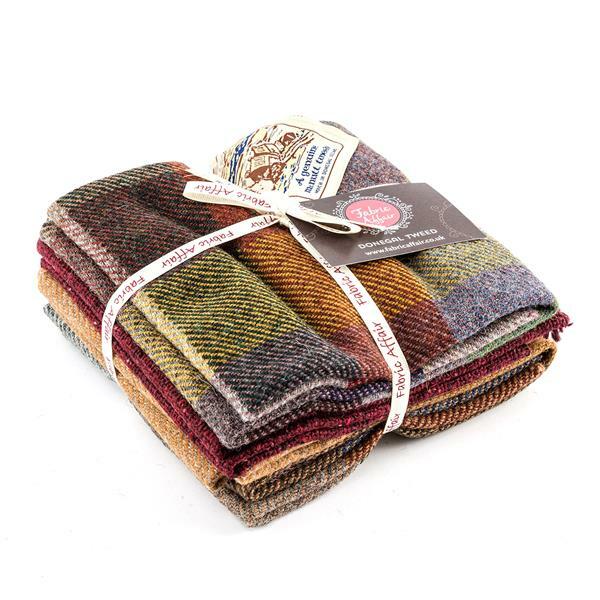 Fabric Affair: "Rodrick the Ram tweed kit." 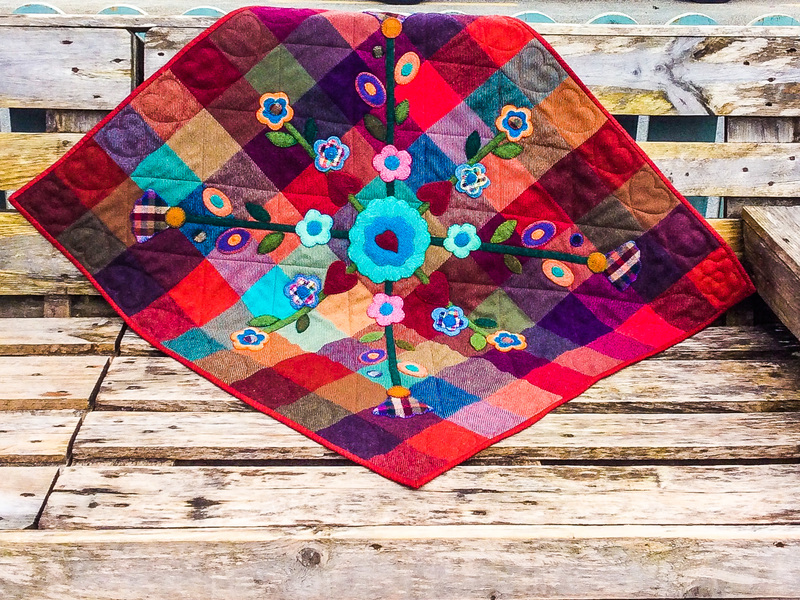 Fabric Affair: "New Dancing on the roof stash buster quilt kit ". 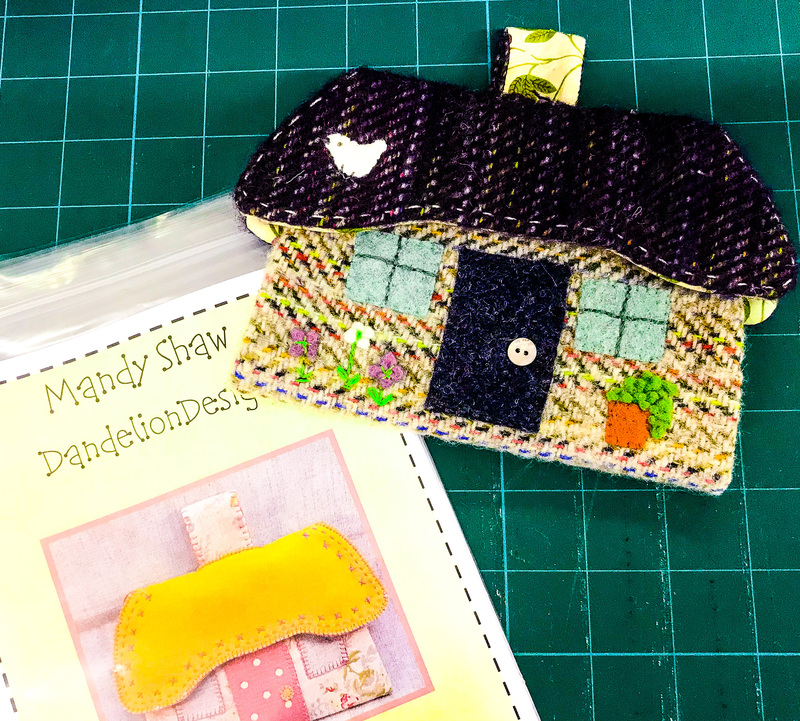 Fabric Affair: " New thatched cottage needle keep". 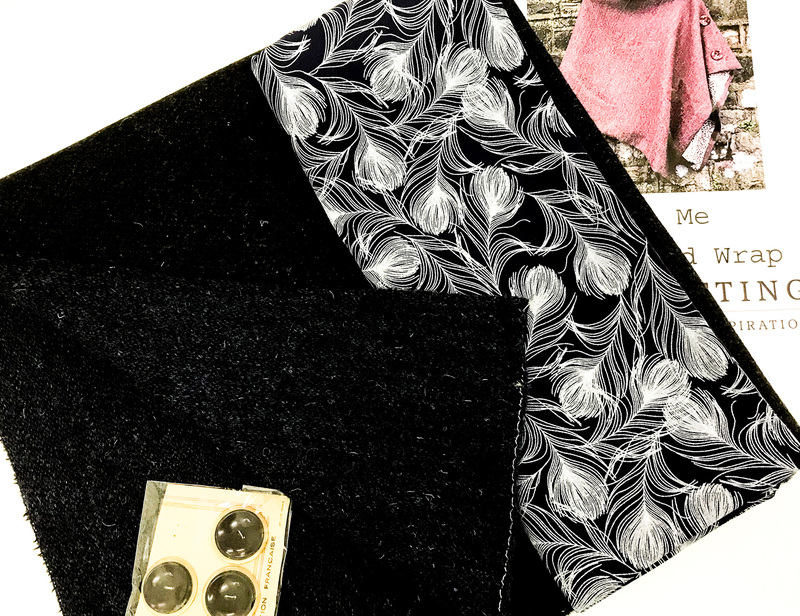 Fabric Affair: "Registration, Block of the month 2019, Whig roses in tall pots". 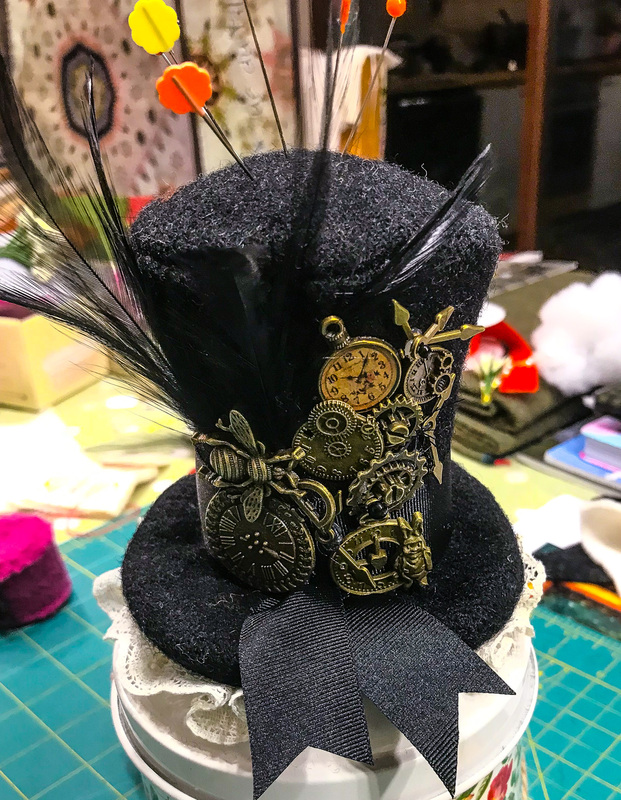 Fabric Affair: Steam punk top hat pin cushion kit. 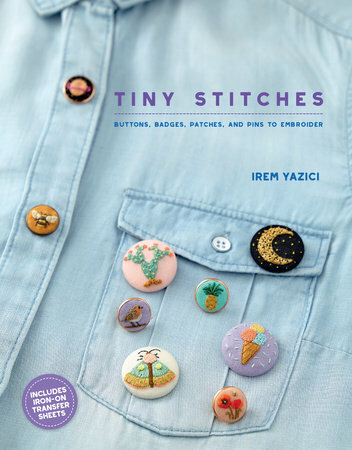 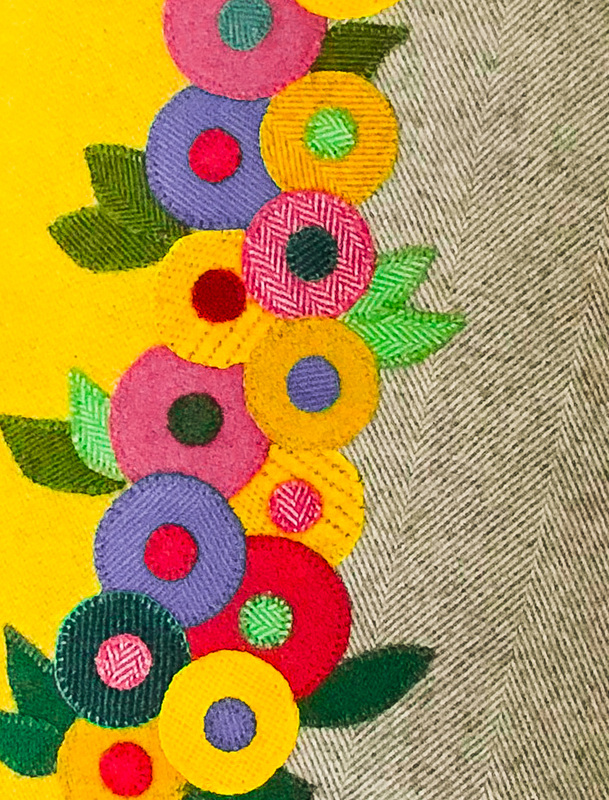 Fabric Affair: Tiny Stitches, Buttons, Badges, Patches And Pins to Embroider by Irem Yazici. 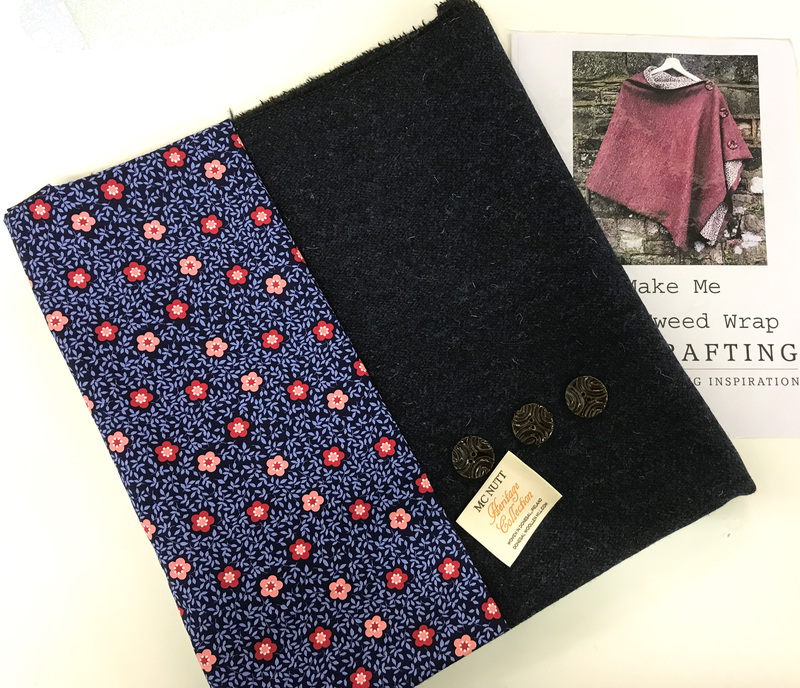 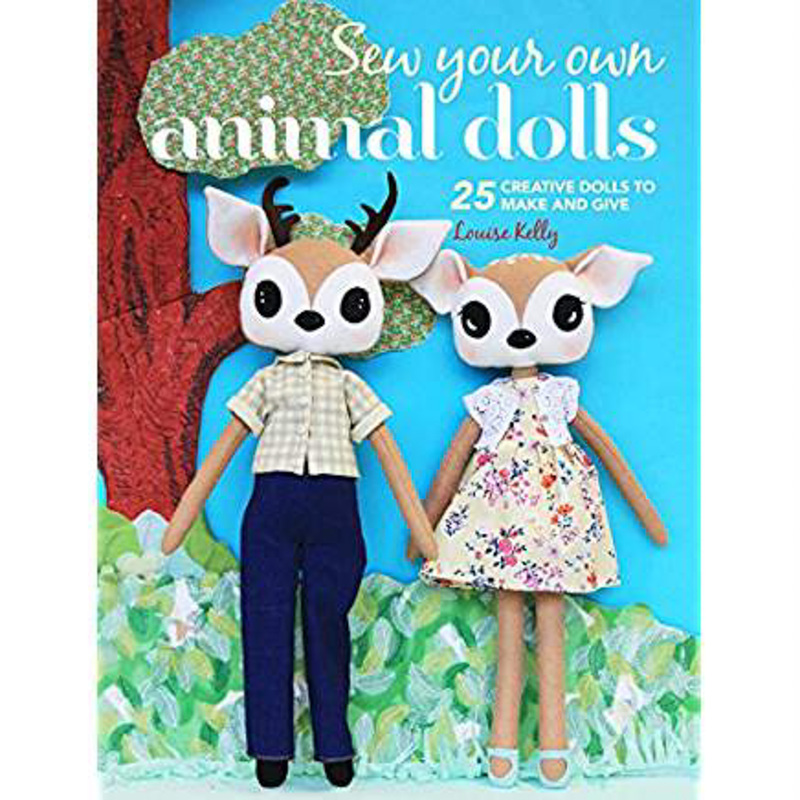 Fabric Affair:"Deep navy blue tweed wrap kit"
Fabric Affair: "Golden wheat tweed wrap kit"
Fabric Affair: "Dark blue tweed wrap Kit Limited Edition"
Fabric Affair: " Sew your own animal dolls by Louise Kelly". 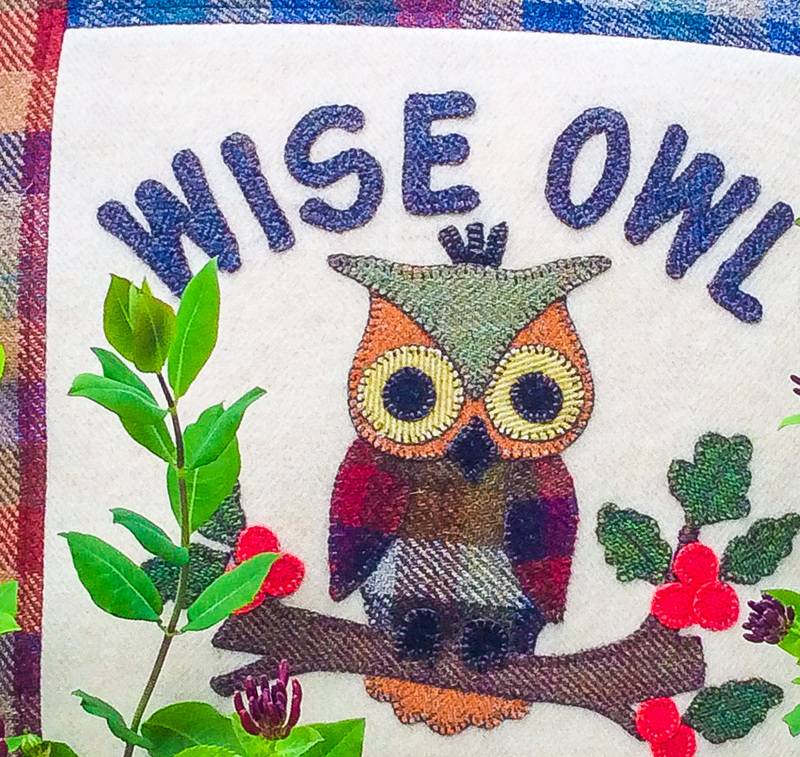 Fabric Affair: " Wise owl cushion kit ". 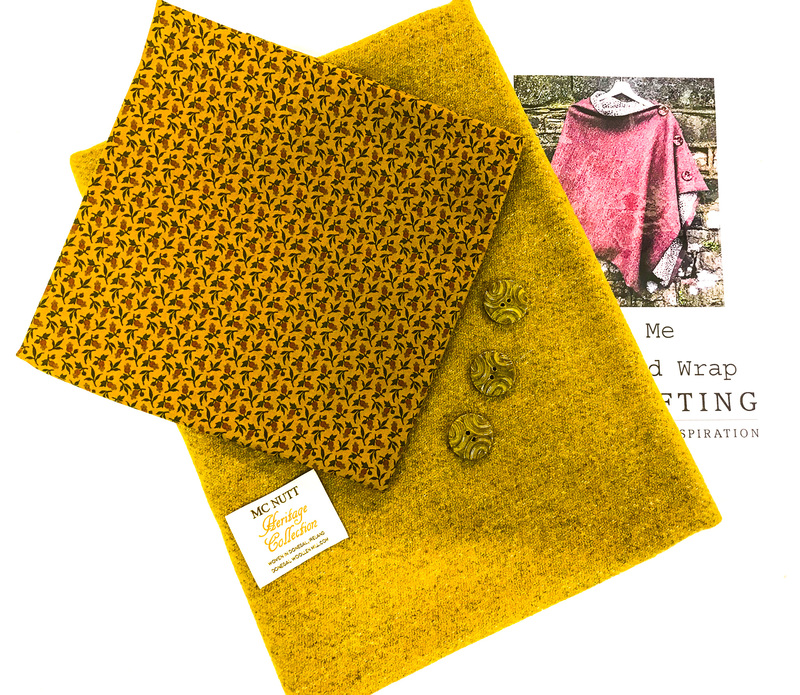 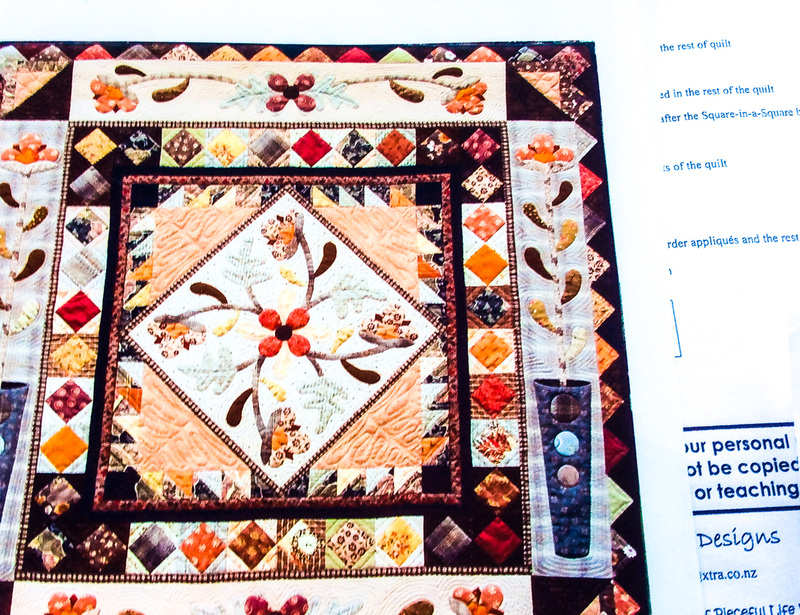 Fabric Affair: " Random Harvest limited edition quilt kit ". 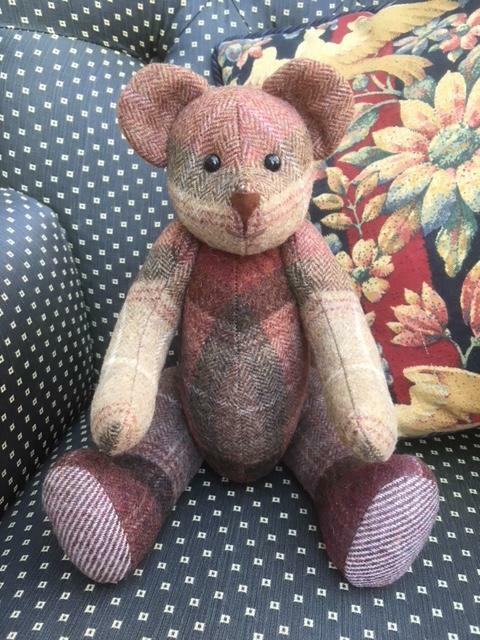 Fabric Affair: " Teddy bear kit ".